Many of the couples we meet say that the thought of a pre-wedding shoot is embarrassing or they are worried that they will be totally awkward in front of the camera and we completely get this. I mean, we have to push ourselves well out of our comfort zone when we take self portraits of each other to post on social media, but trust us when we say that having a pre-wedding shoot is one of the best things you could do on the lead up to your wedding day. We meet up with you at your chosen location, this could be somewhere special to you or a backdrop that you like the look of. For example Kelham Island, The Hendersons Relish Factory, or in front of McKee paintings for those who like industrial looks. Or the Botanical Gardens or a park for those who like nature. However, don’t feel like there’s any limits here…if you want to go on an Alpaca Trek, use smoke bombs or climb up to the top of Stanage Edge, we are totally in. We are usually out for an hour (ish), and trust us that after 15 minutes you will have eased yourself into it…we then just have a play around and then we give your full album online on a private gallery and you can see the types of images that you would want to do on your wedding day. 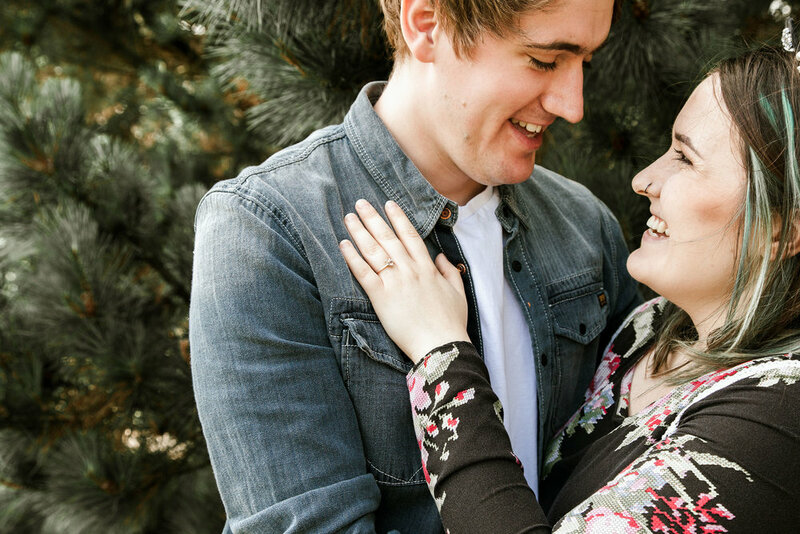 Plus you’ll have some awesome photos of your engagement. Winning! the more awkward you feel in front of the camera the more cute your photographs will be.